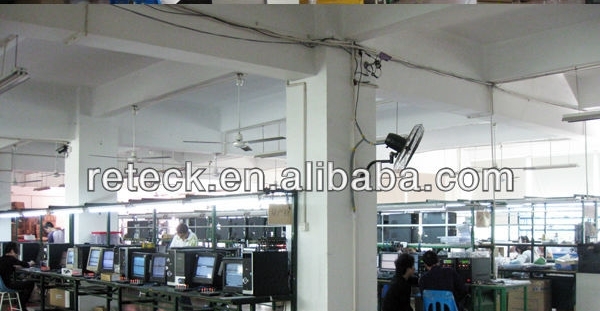 Reteck is a leading manufacturer of USB Flash Drives, Power Banks, and other technology products. 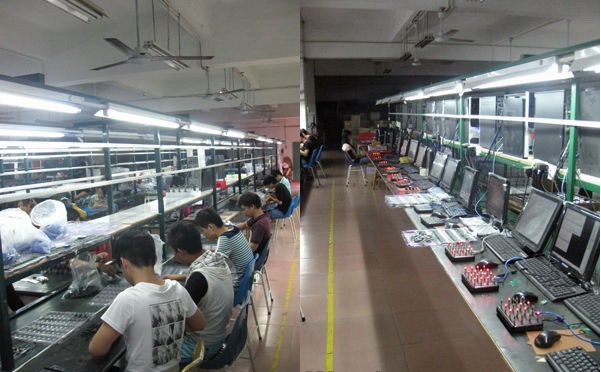 We use a strict QC system from start to finish, including our materials, production, final product testing. Our products meet CE, FCE,RoHs, UL and ISO standars. What truly separates Reteck from other manufactures is our unmatched commitment service, quality, honesty, and long-term business relationships. We have been manufacturing and exporting since 2002, targeting major markets in North America, and the UK. Our large monthly capacity (1 million USB drives+) and fast production time allows us to guarantee that we meet your needed deadlines. Thanks to a strong R & D team we are the prefect choice for your ODM requirement. Our staff has extensive research and development experience from working with companies including Emerson, Energizer, and Media. We are ready to team up with you for new product development to take your ideas from concept to reality. We should provide honest, accurate and timely market information for them. ; And we also provide them with high quality products, competitive prices and value-added services !